Technical Description HellermannTytons Category 5e product range is designed and manufactured to offer exceptional performance and reliability, supporting any voice and data protocol capable of running over a Category 5e system. 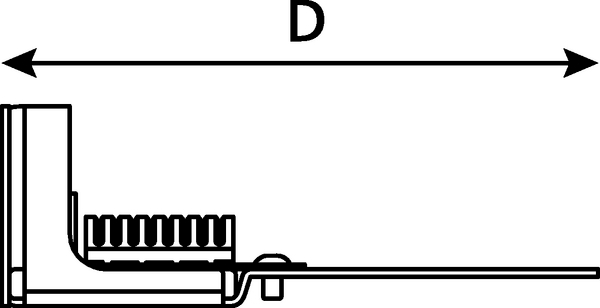 The right angled presentation of these panels offer a stable and easy termination platform, which also acts as the rear cable manager. 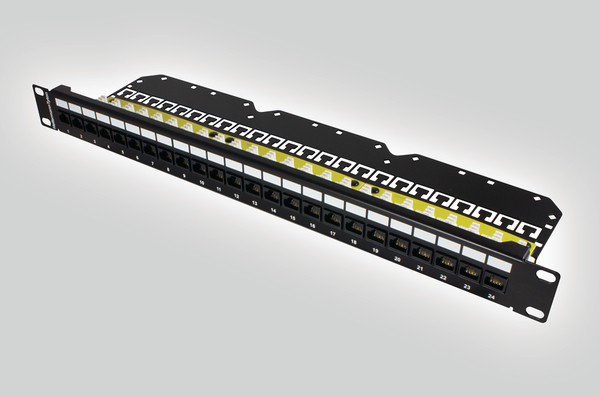 Available in 1U 24 port and a high density 1U 48 port variation. 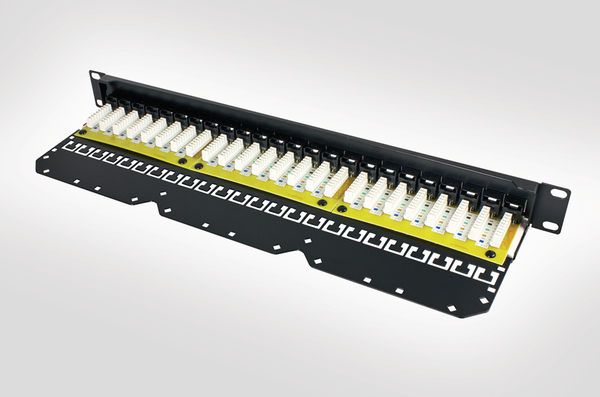 Each panel is supplied with Rack Snap fixings as standard.